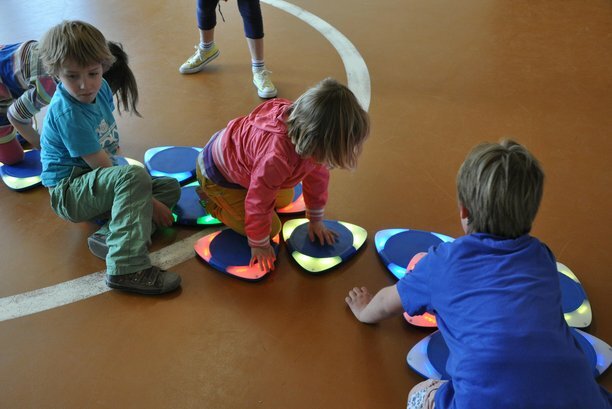 The Intelligent Play Environments project (I-PE) was a project funded by FES (Ministry of Economic Affairs) which aims to create playful solutions that stimulate primary school students to be more physically active. 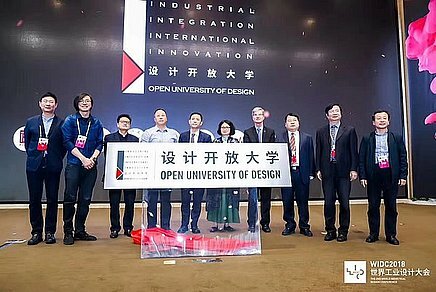 ID receives award for its outstanding contribution of promoting international cooperation with Chinese universities in the area of design education. 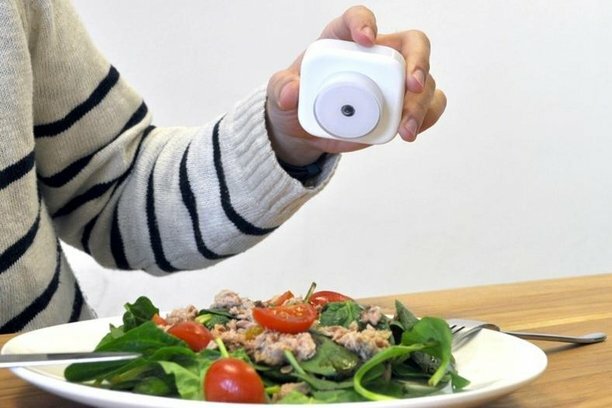 The Do CHANGE project develops a health ecosystem for integrated disease management for hypertensive and cardiac patients. Our researchers and students can use several labs to support their research and educational activities. Our department has Generic Make-Labs, Specific Make-Labs and Research Labs. 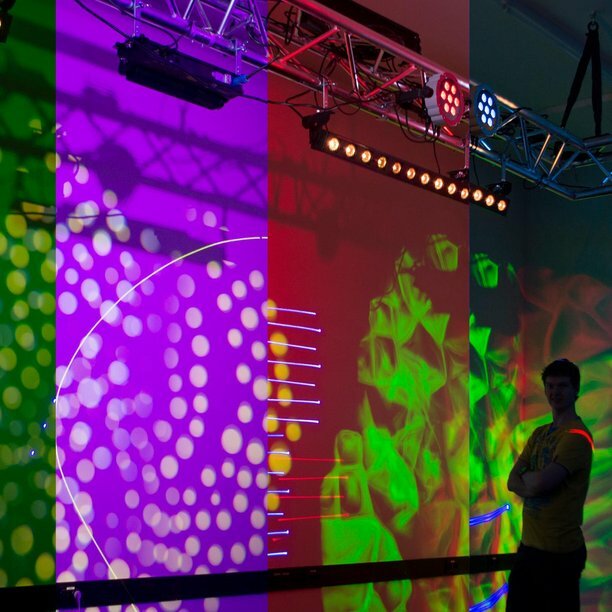 The Light lab is a state of the art lab to develop interactive lighting systems. 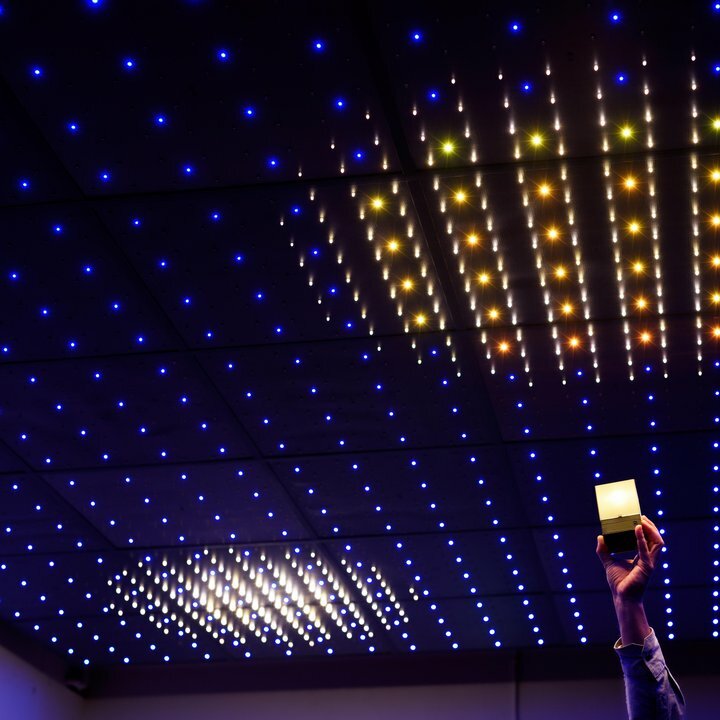 It has all necessary facilities and equipment to conduct light experiments, explore installations and effects, and conduct user research. The Light lab supports experiments at different scales (small box, large box, room and theatre level), with adequate light sources and control equipment (LED, DMX, Arduino) allowing you to implement your ideas quickly to support rapid prototyping for an iterative design process. 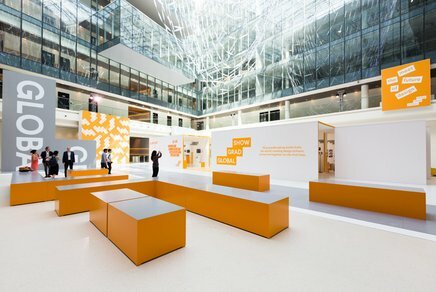 The Light lab also involves Living lab facilities, in particular an office and a breakout space equipped with connected lighting, allowing to explore and study interfaces and effects of light in a realistic context.